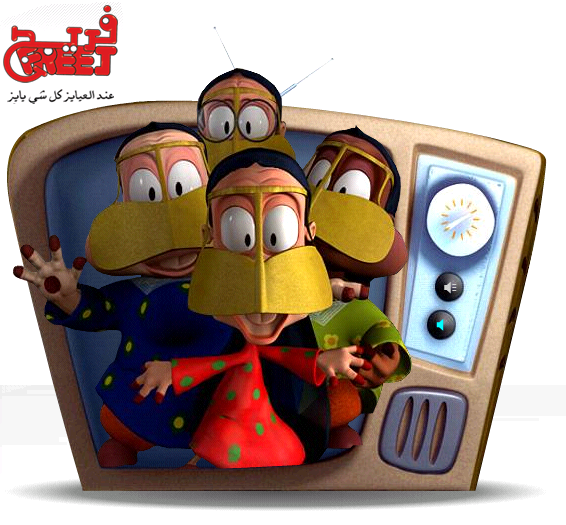 All emirati people love and like the cartoon Freej. However, the idea of Freej comes from Mohammed Saeed Harib who studied this subject between 1998 to 2003 and tried to complete his cartoon. He finished it in 2003 and it was checked by Dubai Media city. After he finished it he made a small demo to test it in the Sheikh Mohamed Establishment for Young Business Leaders and he won. The first show was on 23 September 2006 on the first day of Ramadan and it was on Dubai TV. It takes a team of around 500 people to make the show and Mohammed’s dream come true. The cartoon has many viewers now in the Emirates and the gulf and also has sub titles in English which makes it very popular. I, Abdalla Salim, hope in the future to do something like Mohammed so people will feel very proud of me.